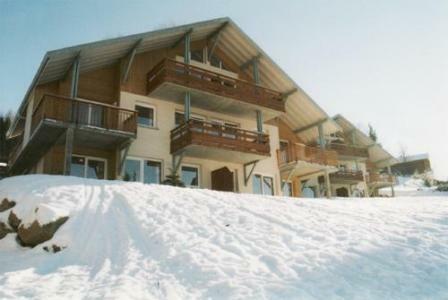 The residence Les Myrtilles, situated at an altitude of 742m and 6km from Gerardmer, 400m from the lake of Longemer and close to the resorts of Mauselaine (6km), Bresse and Col de la Schlucht. Amenities include: shops and creche situated 1.5kms away. 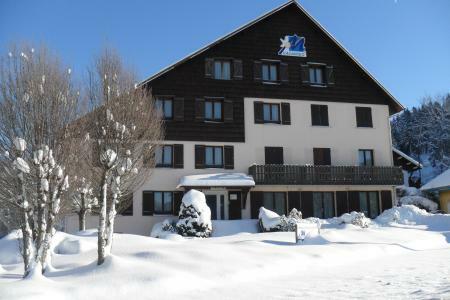 The residence in Gerardmer, Vosges, France is the ideal accommodation for families and comprises of 19 equipped studios which can accommodate between 2 to 6 people. 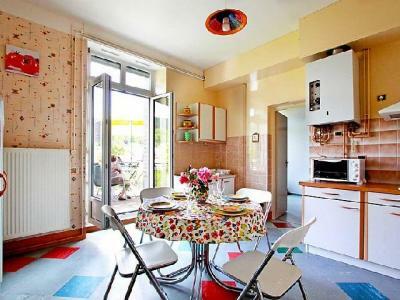 Available within the residence are: lounge with TV, table tennis. 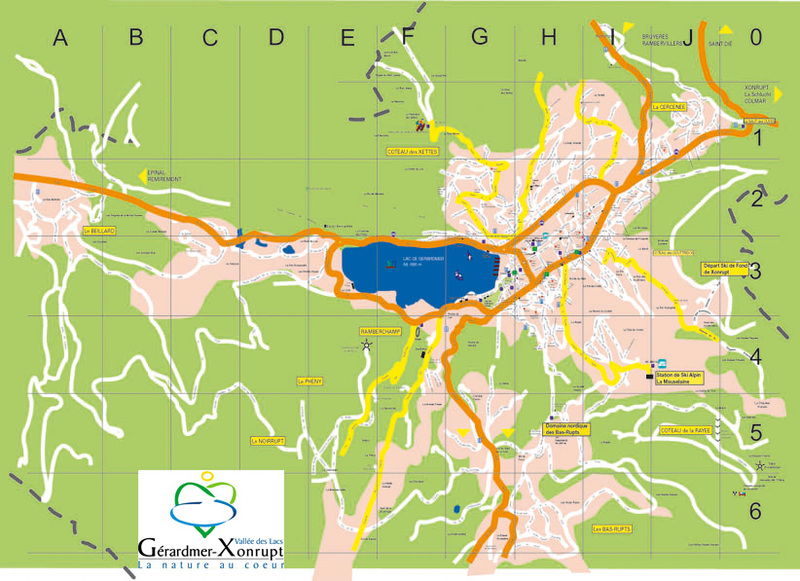 Adrets is a private district which comprises of 4 traditionally built and well kept chalets, in Gerardmer, Vosges, France. Their warm decor offer a soft environment and an exceptional calm setting with view over the lake. 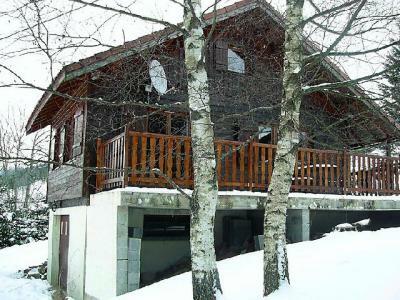 The newly-built chalets are well looked after and have comfortable Savoyard style furniture. 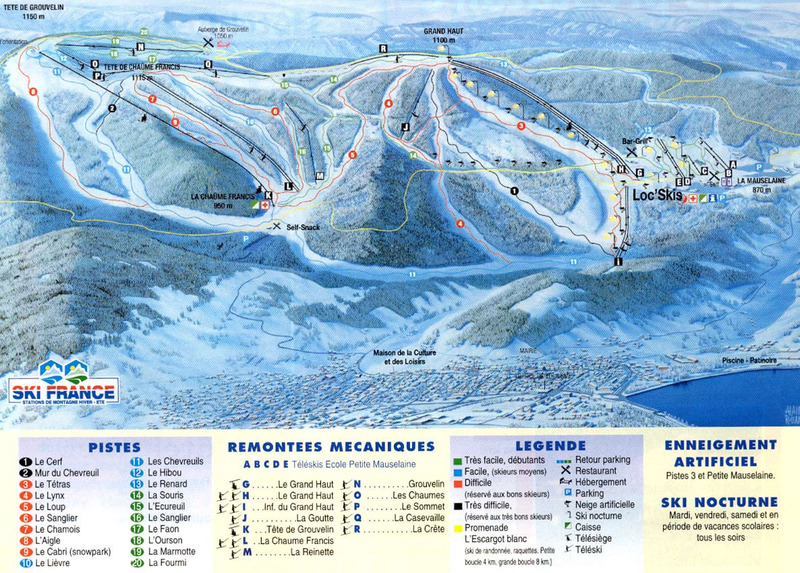 Its location on the hillside overlooking Gerardmer, Vosges, France is ideal: 500m from the centre of the resort and the shops and 700m from the tourist information centre and the pistes (skibus stop 300m away). All the apartments offer a balcony or private terrace with view over the lake.